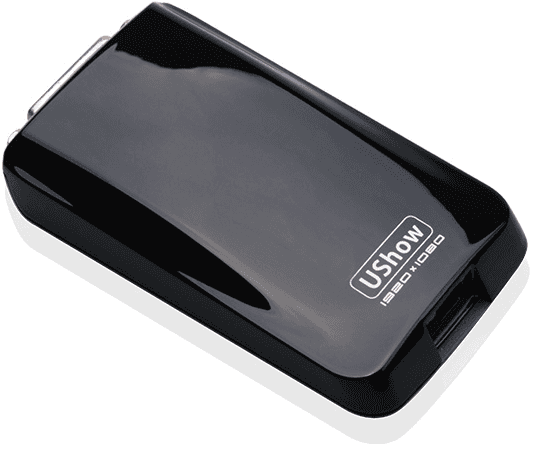 US165 is a USB interface graphics adapter with DVI output, supported resolution is as high as 1920×1080. Work/Moive/Game, extend your display to easily process multi-tasks. Each PC can support upto 6 US165 at the sametime, and each can display different contents.